18 guided dives over 6 days 1 night dive included. Welcome to Sueno Del Mar ladies! This scuba dive resort is located on one of the most beautiful beaches on Roatan, has luxury air conditioned accommodations, everything you want for a great dive vacation and is within walking distance to all of West End's restaurants, shops, entertainment and Island fun. 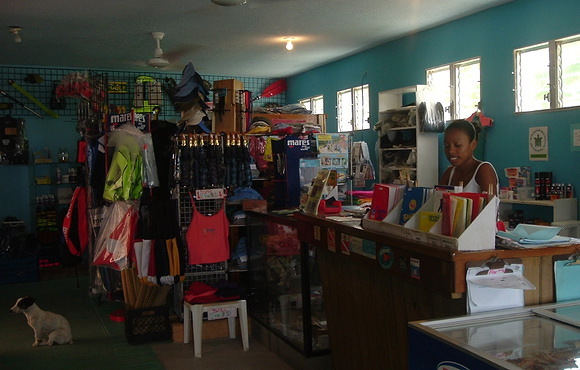 Sueno Del Mar has a fully stocked dive store for all your water needs is on site. Several dive courses are offered, that may interest you from resort courses to assistant instructor. Price is per person and based on double occupancy. 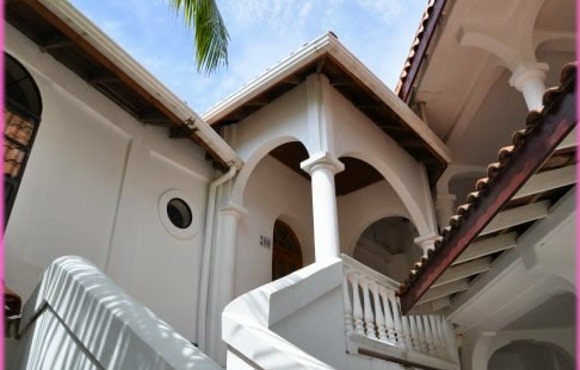 All rooms are available with: a queen sized bed and a single bed, or 2 double beds or a king bed. Welcome to Sueno Del Mar! 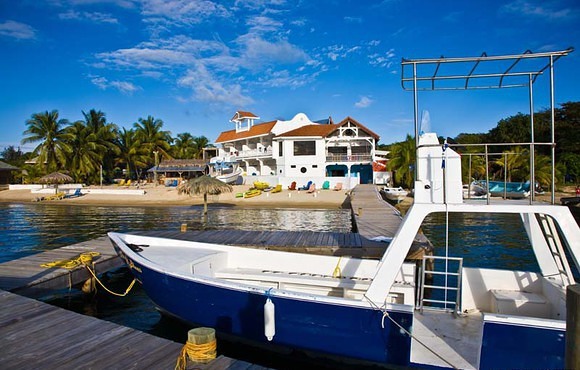 This dive resort is located on one of the most beautiful beaches on Roatan, has luxury air conditioned accommodations, everything you want for a great dive vacation.